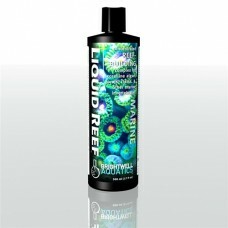 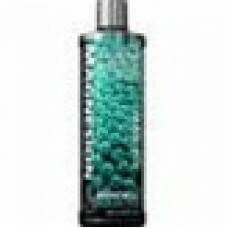 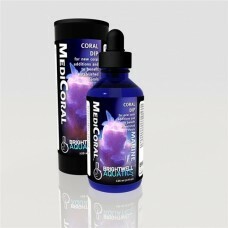 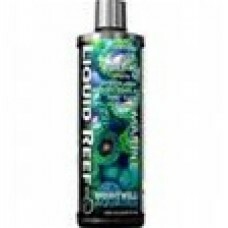 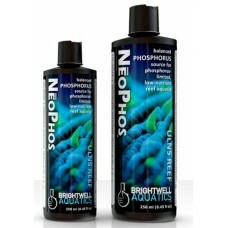 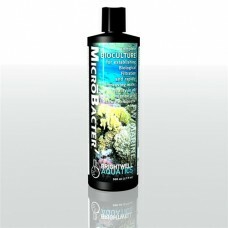 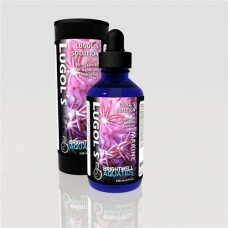 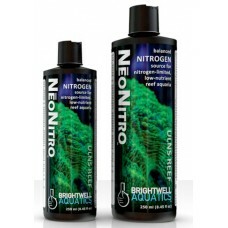 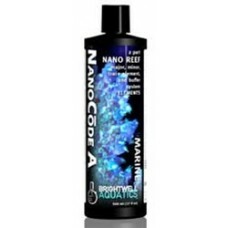 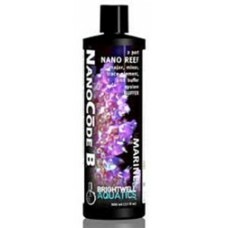 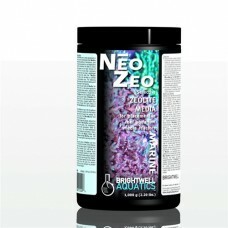 Liquid Reef Sizes 250 ml, 500 ml, 2 L Overview • Complete source of the elements and molecules that ..
Brightwell Liquid Reef-Reef Building Complex for Corals & Clams 2 Liter..
Lugol's Sizes 30 ml, 60 ml, 125 ml Overview Brightwell Aquatics Lugol’s is an extremely powerful iod..
Brightwell Macrovore - Macrodiet for Anemones, LPS Corals, and Planktivorous Motile Inverts and Fishes 250 ML..
Brightwell Macrovore - Macrodiet for Anemones, LPS Corals, and Planktivorous Motile Inverts and Fishes 500 ML..
Magnesion Sizes 250 ml, 500 ml, 2 L, 20 L Overview • Highly-concentrated ionic magnesium solution. 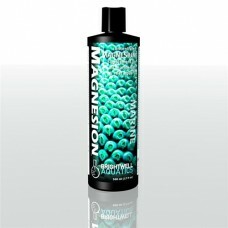 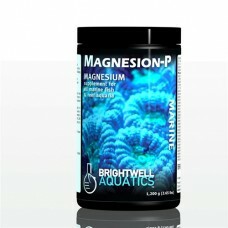 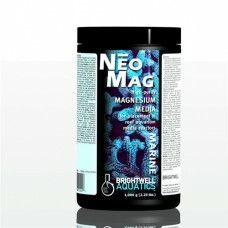 •..
Magnesion-P Sizes 300 g, 600 g, 1.2 kg, 4.8 kg, 24 kg Overview - High-purity powdered magnesium blen..
Brightwell Magnesion- Liquid Magnesium Supplement 2 Liter..
Magnesion-P Sizes 300 g, 600 g, 1.2 kg, 4.8 kg, 24 kg Overview • High-purity powdered magnesium blen..
Gently oxidizes areas of damaged coral tissue to help halt, or prevent onset of, tissue degradation ..
Brightwell MicroBacter7 - Complete Bioculture for Marine and FW Aquaria 250 ML..
Complex system of non-pathogenic aerobic and anaerobic microbes, as well as natural enzymes, specifi..
Brightwell MicroBactor 7 20 Liter..
A complete bioculture for establishing biological filtration and improving water quality in all mari.. 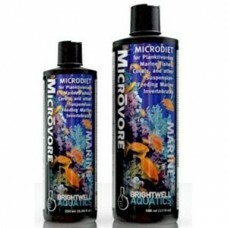 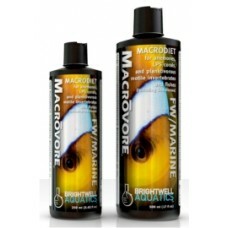 Suspension of particulate, microencapsulated marine proteins, lipids, and carbohydrates fortified w..
Brightwell Aquatics - MICROVORE • Suspension of particulate, microencapsulated marine proteins, lipi..
Brightwell NanoCode A - Balanced 2-part Nano-Reef Dosing System - Part A (Elements) 250 ML..
Brightwell NanoCode B - Balanced 2-part Nano-Reef Dosing System - Part B (Alkalinity)..
Part of a complete system for simplifying and maintaining proper water chemistry in very small (e.g..
Zeolite filter media For use in a media reactor or canister filter Removes dissolved organic materia..
Brightwell NeoPhos - Balanced Phosphorus Supplement for Ultra-Low Nutrient Reef Aquarium Systems 500 ML..